RT @rhinodaddy: When you stop growing as a leader, you begin dying as one. 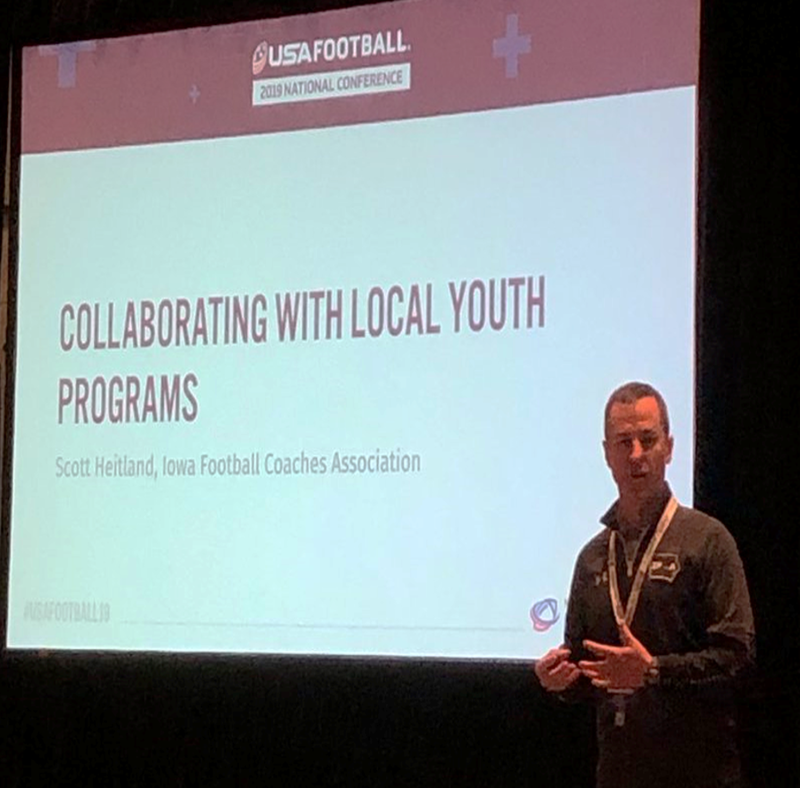 ©2019 DCG Youth Football / SportsEngine. All Rights Reserved.